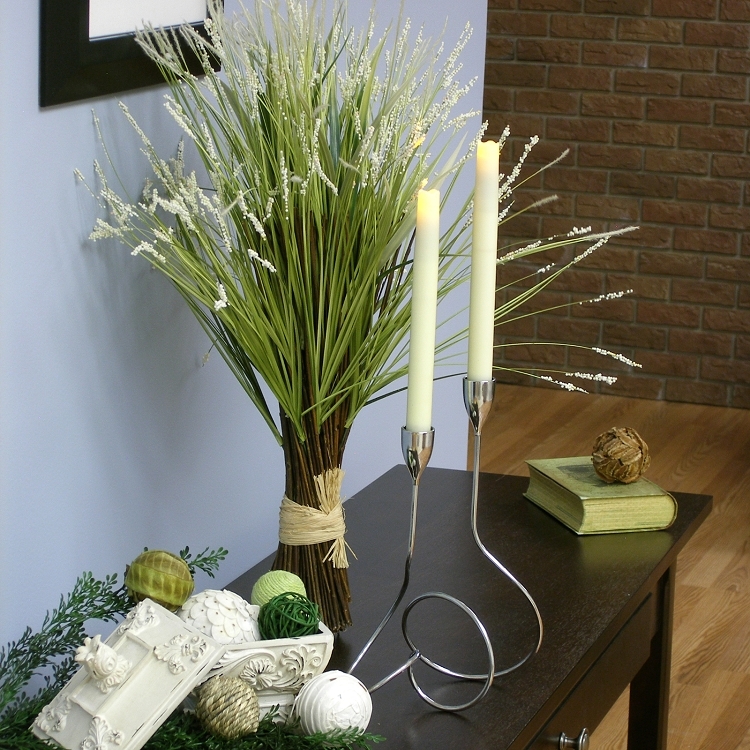 Poised at the entrance to your home or as a dinner table centerpiece, the Pacific Accents Nouveau Flameless Taper Candle Holder is a charming accent. 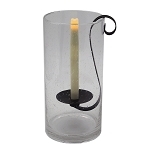 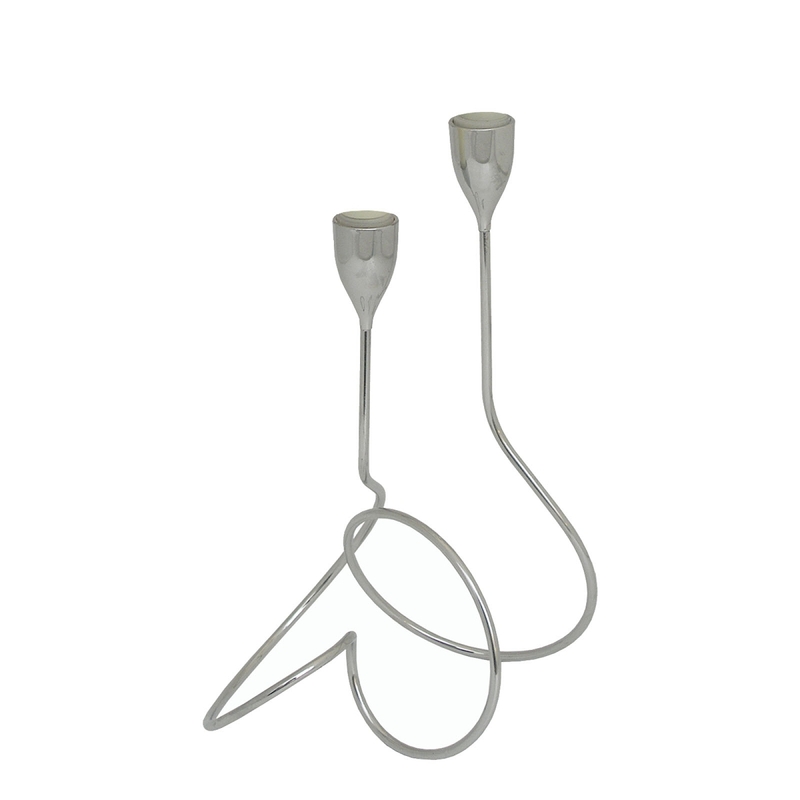 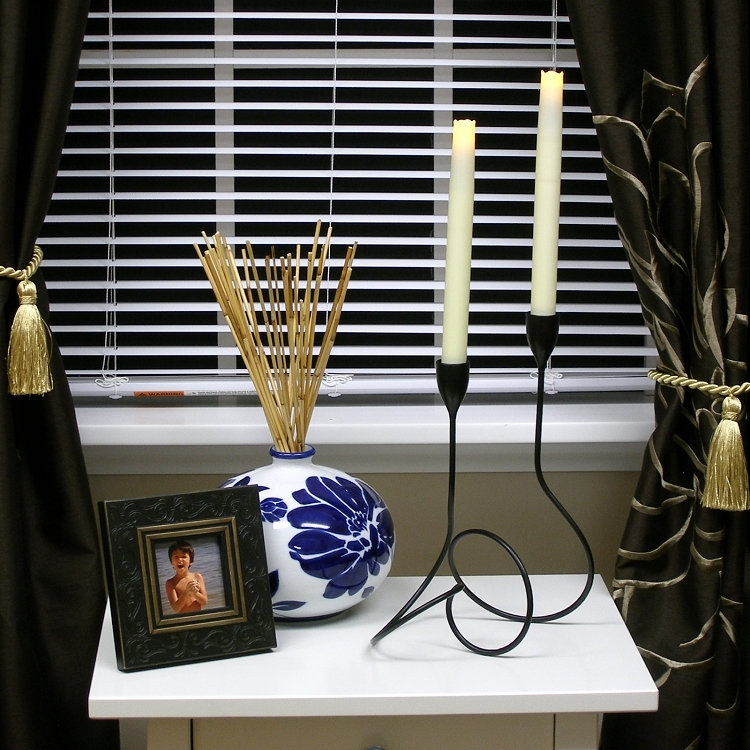 Elegant by day and romantic in the evening, its graceful curves create an evocative candlelit display. 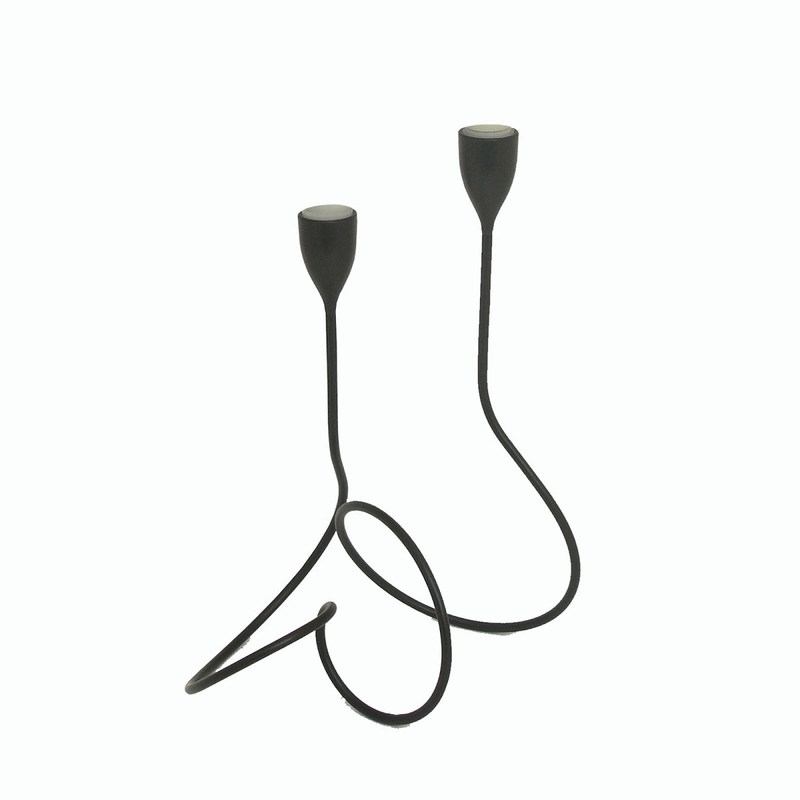 Available in either a Silver or Oil Rubbed Bronze finish. 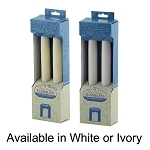 The taper holder measures 11 1/4" x 8" x 5". 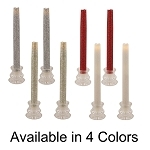 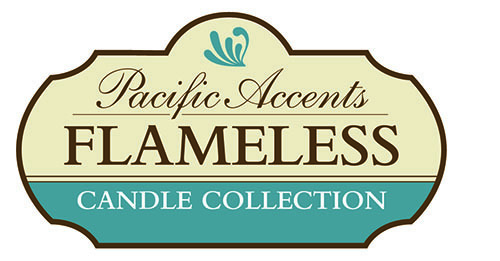 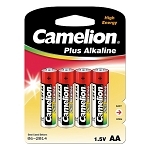 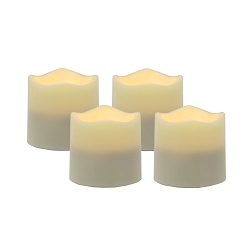 Flameless Taper Candles are NOT included.